I’m so excited to be partnering with Unilever as a 2018 Agent of Change. 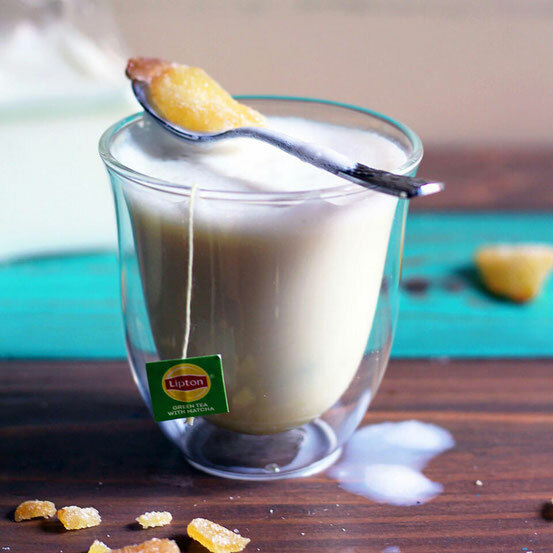 This blog post features Lipton®, a Unilever brand. If you were to come over to my house, you'd find a cupboard overflowing with tea. I love tea and not only because it provides so much flavor for so few calories. I find drinking a cup of tea to be an incredibly calming activity. And tea has some pretty major health benefits. Our ancestors were onto these benefits way before we started #teatime or coffee shops created signature blends. Not only can you whip up a delicious mug of tea in minutes, you can also incorporate it into recipes, including yummy sweet treats. Drinking tea can do more than soothe the soul. Certain types can help you maintain a healthy heart! 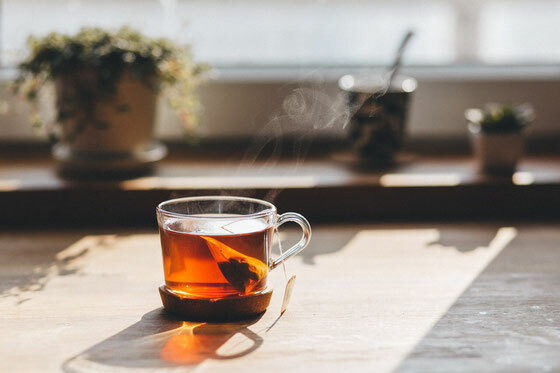 I chatted with TheDailyMeal.com about the health benefits of tea and what type and how much I recommend. As many of you know, I'm partnering with Unilever and Lipton® this year as a 2018 Unilever Agent of Change, and I take my tea recommendations very seriously. So grab a mug and get those tea benefits, pronto. We're coming up against flu season, and while I hope that all of us stay healthy this year it's best to be prepared just in case. Not only is tea hydrating, it can also help tame tummy troubles and help you feel less blah. I share my best advice on flu-fighting tea with the TheDailyMeal.com. Also get the scoop on foods to eat when you have a cold! It's tea time! We've chatted plenty about the benefits of tea, so now it's time to drink up. I've finally created the perfect green tea latte. I mixed up a delicious (and easy!) recipe, featuring Lipton® Matcha Green Tea. Prefer tea in a cold drink? Then you must try my Tropical Green Tea Virgin Sangria. What are your thoughts on this topic? 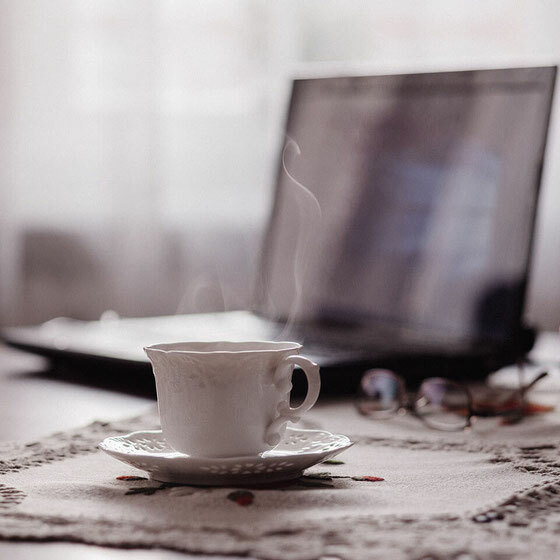 What are your favorite ways to enjoy tea? And don't forget to sign up for my weekly newsletter to get updates delivered straight to your inbox! Amy Gorin is a Registered Dietitian Nutritionist, media personality, and writer in the NYC area.